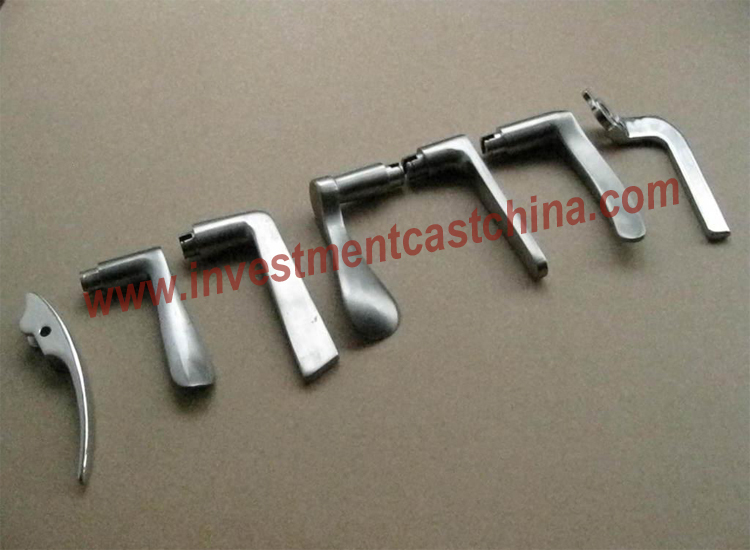 Investment casting is a modern precision casting method compared with traditional casting technology. With investment casting, we can obtain relatively complex shape with higher accuracy, so most stainless steel components are made from investment casting. Stainless steel investment casting process: making a pattern or model with wax, coating it with a layer of clay and other refractory materials, heating the wax to melt and flow out, so as to get the empty shell formed by the refractory materials, and then pouring stainless steel into the empty shell after melting, and knocking the refractory materials to get stainless steel raw castings. Of course, sometimes, finished stainless steel products still need some post treatments, such as heat treatment, extra machining or some surface treatments. 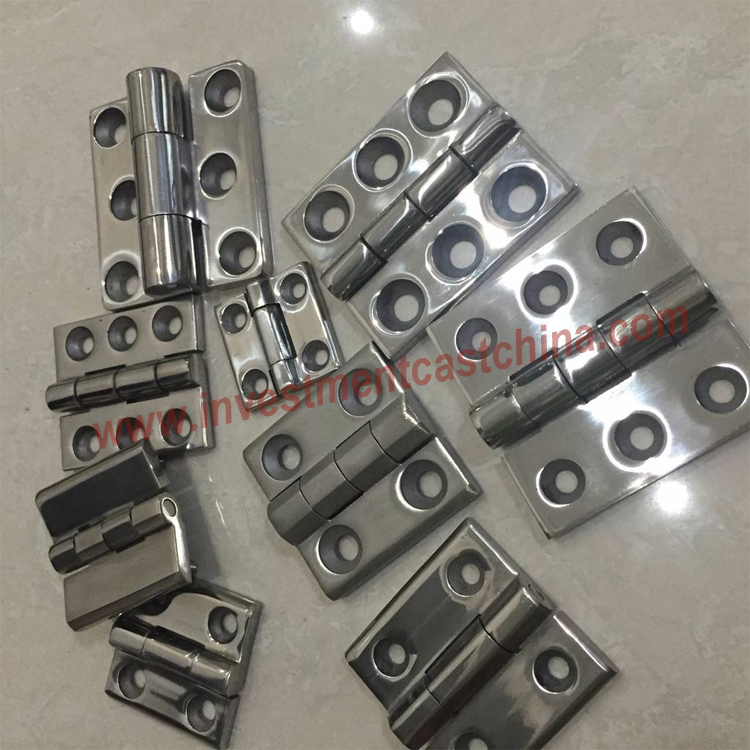 We all know that door hardware shall have the features of antirust and durable, so most door hardware manufacturers will select stainless steel as the material. Combining the advantages of investment casting, door hardwares are normally made by stainless steel investment casting. The biggest advantage of stainless steel investment casting for door hardwares is that, stainless steel investment casting can make all types and shapes of door hardwares. Secondly, investment casting is the most precise casting method, which can help to achieve good surface finish and dimensional accuracy, and save or avoid extra machining. Looking for a reliable stainless steel casting supplier to cast your stainless steel door hardwares in China with good prices? Pls contact us or email cathy.sales01@cnool.net directly.